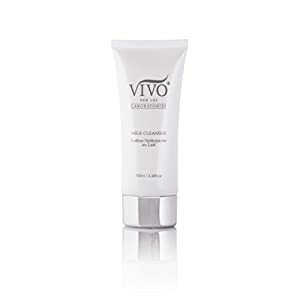 Vivo Per Lei Face Milk Cleanser, 3.38 Fl. 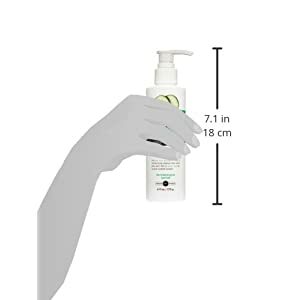 Oz / 100 Ml. 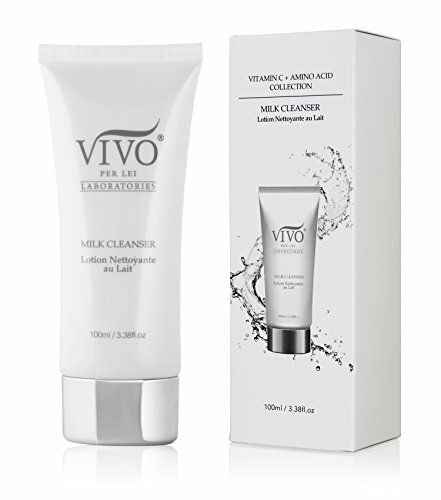 Bestow luminosity and clarity to your skin with the Face Milk Cleanser from Vivo Per Lei. 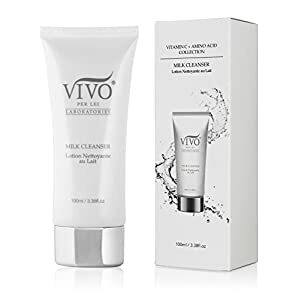 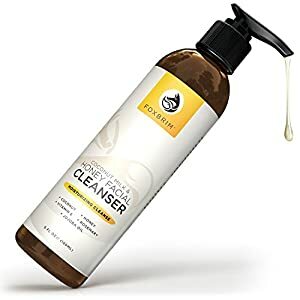 This spa-quality foaming facial cleansing gel transforms into a creamy lather, dissolves makeup residue and scrubs dirt and other impurities from your pores to leave skin feeling energized, silky smooth and illuminated. 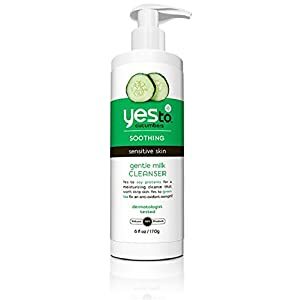 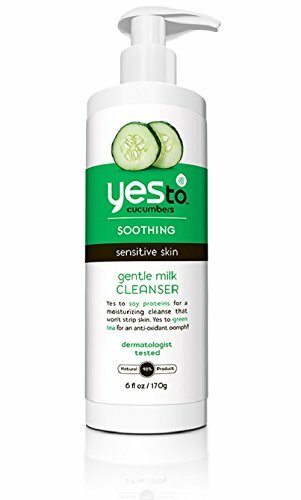 Use this gentle cleanser daily to minimize the appearance of acne, fine lines and wrinkles and effectively prepare your face for your daily anti-aging skin care regimen.